Now Hiring for Experienced Drivers and Warehouse Personnel! Please e-mail your resume to customerservice@carpartspdx.com. 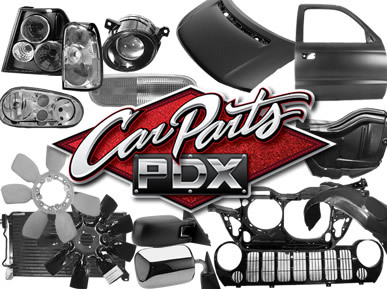 Welcome to Car Parts PDX! - Take Exit 17 at Foster Road, and take a left at the next available turn onto Foster Road heading east. - Drive 1.1 miles then take a left into Foster Commerce Center. - We are the third store on the left. - Take Exit 17 at Foster Road, and take a right at the off-ramp onto Foster Road heading east. - Drive 1 mile then take a left into Foster Commerce Center. - If you need help finding us just give us a call! Car Parts PDX Inc. All Rights Reserved.